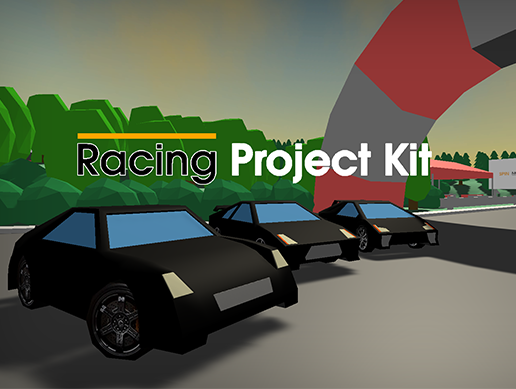 How i made some score points for my project "Racing Project Kit". 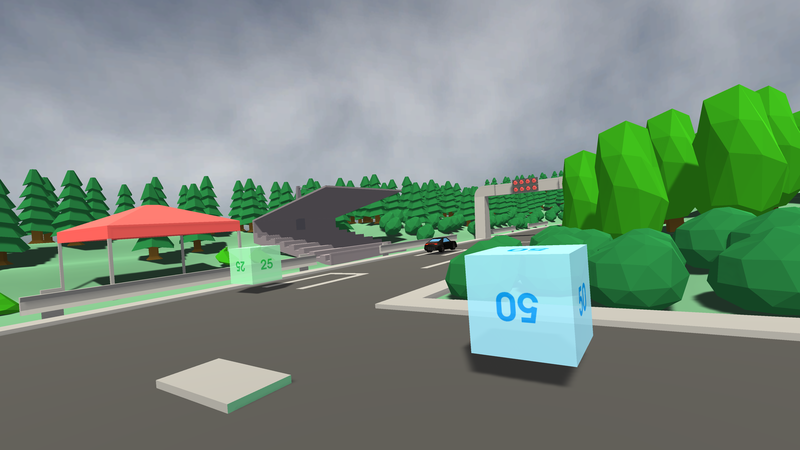 Score Objects, these are used in the “Score Attack” Race Mode in my project "Racing Project Kit", avaliable now in the Asset Store. In this mode the first lap it’s for warmup and then once you pass to the second lap, these objects appear. These are cubes with values that you hit and gives the player score points. These 4 C# Scripts are the ones that make the whole score mode work. Score25, 50 & 100 scripts are the ones that tells how much score needs to be added to the UI and Score Mode script it’s the one that receives that information & adds the score collected to the UI. In the minute 2:52 you can see how this mode works in video.